In a brief opinion, a New York appellate court held that an insurance policy covered injuries arising out of operations performed during the policy period, and therefore was not limited to injuries that actually occurred during the policy period. 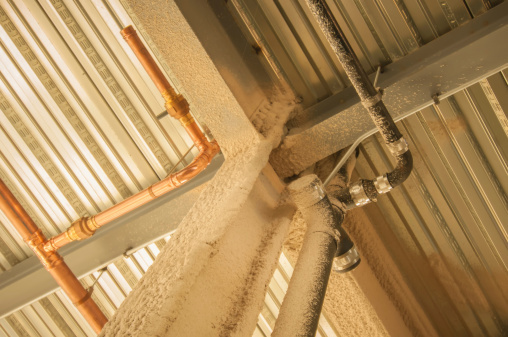 This meant that coverage was triggered under the policy by claims arising from use of spray-on asbestos fireproofing during the policy period, even though the injury did not manifest until later. The court further held that the claims did not arise from a single occurrence and that the policy limits where not exhausted as a result of the spray-on fireproofing claims. However, the court also held that, following the language of the policy, defense costs were subject to the policy limits.